FLY 2016 F-16 Combo! INCLUDES GLOVES! Fly 2016 F-16 Combo includes, pant, gloves and jersey! 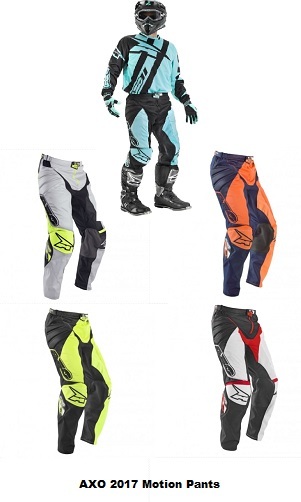 Colors are Black/White, Blue/HI-Vis,Blue/White,Green/Black, Red/Black,Black/WHite,Sizes are pants insizes 28-48, Jerseys in sizes Small-3XLG, and Gloves in sizes Xsm-3XLG. Features are: Fly F-16 Jersey: •Multi-panel construction for maximum performance and comfortable fit. •Sublimated graphics are the highest quality in powerful detailed graphics. •Shorty elastic cuffs help avoid arm pump. •Comfort stretch collar with stretch ribbing and a soft tag. •Polyester construction is soft, silky, durable and lightweight. •Standard fit - not too loose, not too tight. 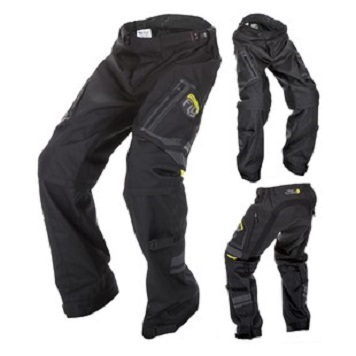 Fly F-16 Pants: •600D construction for strong and outstanding durability. •Single adjustable belt for maximum fit and comfort. •Ratcheting fly closure allows for additional adjustability and positive closure for a secure fit. •YKK® main zipper for maximum durability. •Stretch ribbing strategically used where pant flexibility is most important. •Mesh comfort liner helps keep you cool and comfortable. •Fully integrated TPR (Thermoplastic Rubber) badges. •Flex Knee is pre-shaped, ultra-stretch knee / thigh construction for knee brace comfort. •900D inside knee panels protect from hot exhaust systems. •Low-profile stretch leg cuffs. Fly F-16 Gloves: •Four-way stretch and neoprene construction combined to offer support and comfort. •Embossed neoprene flex-knuckle system designed for protection and flexibility. •Soft-flex TPR graphics for added protection. •Silicone finger grippers for increased control. 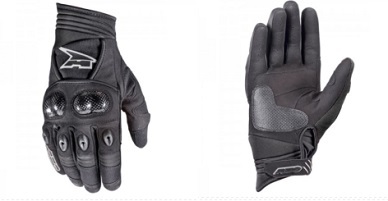 •Durable lightly padded palm with reinforced thumb. •Adjustable TPR wrist closure system. . Fly 2016 Evolution Package! Includes Pants & Jersey! free Freight! 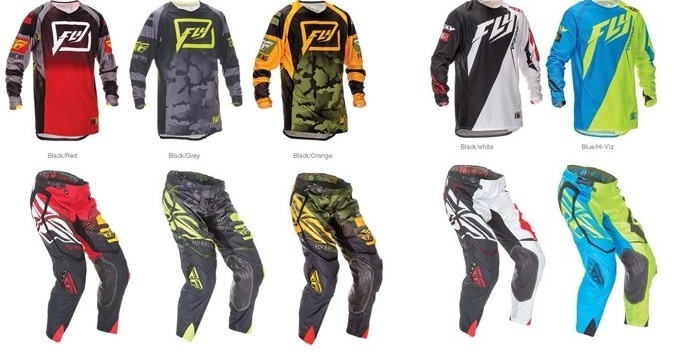 Fly 2016 Evolution Package includes Pants and Jersey! Please refer to each individual item for full description. Pants Avail in adult sizes of 28-40 and in Black/Hi-Vis, Black/Orange/Green,Black/Red/Yellow,Blue Hi-Vis,Black/White/Red,and Blue Hi-Vis. Jersey avail in sizes Small-2XLG and in the following colors:Black/Grey, Black/Red, Black/Orange,Black/White,Blue Hi-Vis. Gloves Avail in adult sizes of XSMALL-XXLARGE and in colors of Black/Grey,Black Hi-Vis,Black/Orange,Black/Red/Yellow,Red/White/Blue. PLEASE SELECT FREE FREIGHT WHEN ORDERING IN MAINLAND USA. AXO Motion Pro Pants for 2017! With an innovative, ergonomic design and distinctive graphic pattern AXO's MOTION pants are at the forefront of off-road racing apparel. With stretch panels and an exclusive 3D knee construction for freedom of movement and extension. Constructed from high tenacity fabrics, this pant also incorporates a heat resistant leather panel in the inner knee, front and thigh panels in soft 4WAY stretch material and mesh areas to offer superior levels of comfort and performance. FEATURES New re-designed pattern and slip fit rear yoke design provides increased comfort and flexibility to the waist and lower back Durable high tenacity material construction gives additional strength and durability Front and thigh panels in soft 4WAY stretch material and front and back mesh inserts for the best comfort while riding Pre-curved, ergonomic leg construction for improved performance in the riding position Knee vents and wide rib for a unrestricted knee flex Innovative 3D knee construction and hidden expansion panel designed to accommodate all styles of braces and cups Endless cuff is featured on the bottom which is slimmer and thinner than a regular cuff which won’t allow the snug-fit of a boot to cause any discomfort Padded hip areas for added safety Genuine full grain leather is utilized on the inner knee panels which offers supreme comfort and grip Durable front zipper with snap front closure and reinforced TPR flap Waist adjustment straps with reinforced TPR flap and inner grip Vented versions available Available in Adult sizes of 28-44 in Blue/Black, Flor Orange/blue, Flor Yellow/Black, Silver,Flor/Yellow, and White/Black/Red. Please Select FREE FREIGHT when ordering in the mainland USA. Fly 2016 Kinnectic Vector Pants! Fly 2016 Kinectic Vector Pants! Our Kinetic line is the new standard for what a rider expects from racewear. This is a pant and jersey combo that complements a rider’s movements on the motorcycle, eliminates unnecessary distractions, is on trend and at the same time affordable. •Ultra-durable multi-panel 900D construction to withstand the rigors of track and trail while providing extra breathability •Leather heat shield panels with Kevlar® stitching located on the inside of each leg for durability and heat resistance •Ergonomically pre-shaped and fully vented knee generously contoured to accommodate all types of knee braces and guards while a massive air-intake system cools and protects •Ratcheting Fly closure allows for adjustability and positive closure for a secure fit •Exclusive zipper lock system keeps pants closed and secure •Adjustable waist belt for maximum fit and adjustability on the go •“Soft-Flex” protective rubber badging ventilated for increased airflow, mechanically integrated •Stretch-rib panels strategically placed for flexibility where you want it most •Comfort mesh liner keeps you comfortable and cool •Full-Floating seat surrounded by stretch-rib material, designed to move with you •Customizable leg cuff design: low profile stretch cuffs with removable elastic band •Internal pocket located inside the waistband •Sublimated graphics are the highest quality in powerful detailed graphics Pants avail in Adult Sizes of 28-40 and in Black/White/Grey, Red/Black/Yellow, Blue/White/Navy, and Black/White/Flor Orange. Fly 2016 Patrol Pants. Avail in Camo, or Black and in Sizes 30-48. 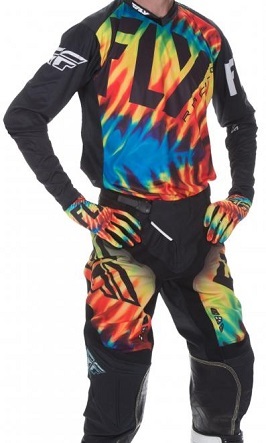 Features include Over The boots Style pant, Zip off lower legs, Velcro adjustable cuff and calf, 2 zipper pockets, reflective tags,stretch rib panels, internal pocket, sublimated graphics,six large zipper vents for air flow or not,and special buckle closure system. Very versatile pant that easily adjusts to all weather conditions! Free Freight in the mainland USA. 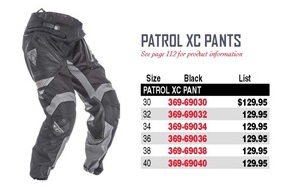 Fly 2016 Patrol XC Pants! Free Freight! 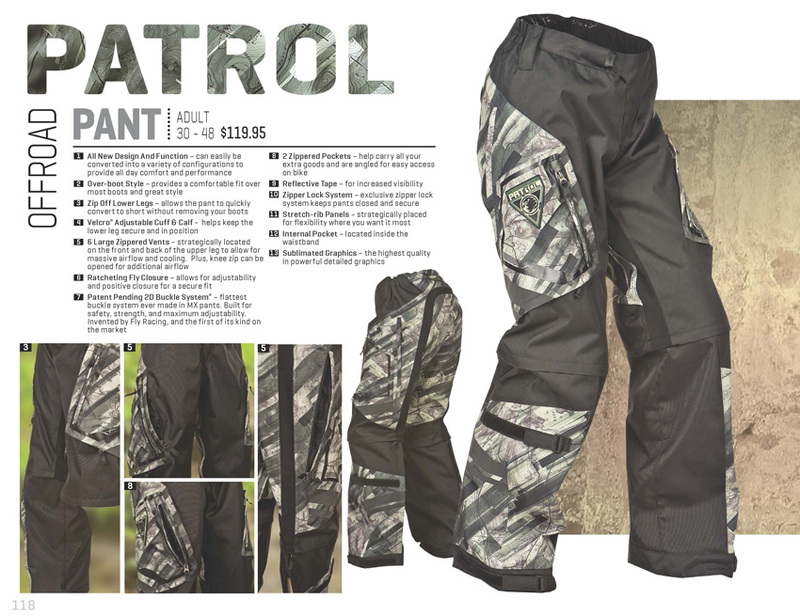 New for 2016 Fly Patrol XC Pants.Avail in adult sizes of 30-40 and in Black only. Versatility, adjustability, and customization: words that describe our Patrol and Patrol XC offroad gear; with the end goal being to make your time in the saddle more enjoyable. The Patrol line includes products designed to adapt to the varying temperatures and riding conditions experienced out on the trail; as well as for custom on-the-fly adjustments that make a big difference when riding for extended periods of time. Please SELECT FREE Freight when ordering in the mainland USA. Fly 2016 Kinectic ROCKSTAR Combo! Free Freight! 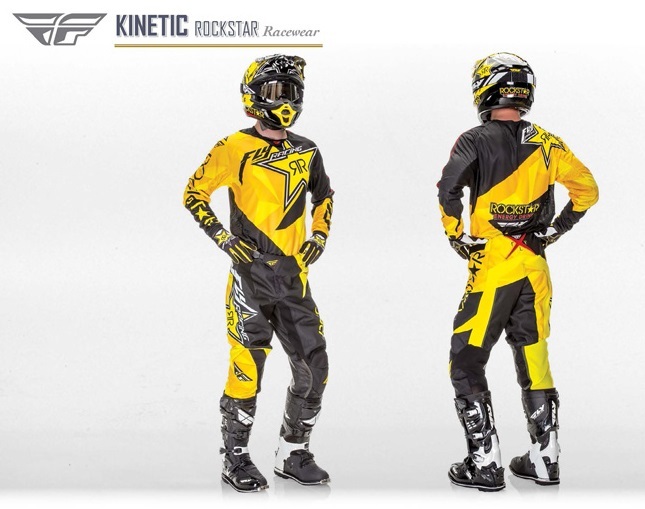 2016 Fly Kinetic ROCKSTAR combo includes both Pants and Jersey all for one sale price! Rockstar jersey has a comfy stretch collar, shorty cuffs, mesh ventilated panels in key area of jersey for better cooling, sublimated graphics for no fade, and standard fit, not too tight or too loose, & longer tail to stay tucked in. Jersey avail in adult sizes of Small-2XLG. Fly Rockstars pants have leathers pads on knees, constructed of heavy duty 900D nylon, pre-shaped and fully vented knee panels,ratcheting fly closure system,adjustable waistband, secure zipper,mesh liner,stretch rib panels in areas where needed for better mobility,custom leg cuff, internal pocket in waistband and sublimated graphics to stay sharp wash after wash. Avail in adult sizes of 28-40. Please SELECT Free Freight when ordering in the mainland US. 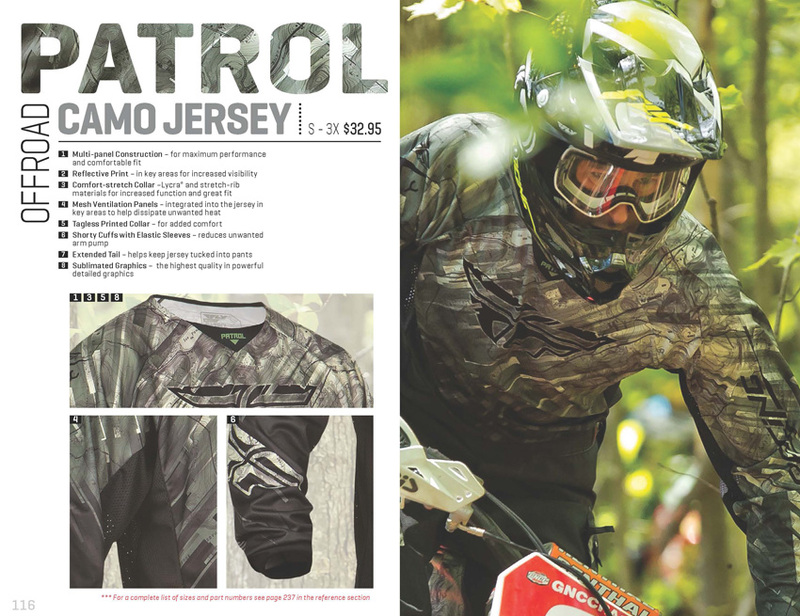 FLY 2016 Patrol Camo Jersey is designed to match the Patrol Race or over the Boot pants. Jersey has sublimated graphics that won't fade, shorty elastic sleeve cuffs to help you from getting arm pump, comfortable stretch collar, and Hi-Tech polyester breathable material. Avail in adult sizes of Small-3XLG.Colors are Black or Camo. FLY 2016 WINDPROFF JERSEYS! NEW!! FLY 2016 WINDPROOF Jerseys! NEW Product!! Riding Jersey with front and arm panel protection from wind and water penetration without the restriction of a jacket. Breathable back and armpit panels help heat exhaust excess body heat. Sublimated and hi def logos provide the highest quality and fade free graphic. Ideal for cooler weather high intensity action sports. Fly racing's windproof technical jersey is a riding shirt that acts like a windbreaker. The arms and front side offer protection from wind and water with a technical polyester blend material. The back of the jersey is a typical jersey thin light weight polyester and is breathable. The jersey is available in four colors black, blue, red, and flo orange. Sized from adult small to 2XL. "Fly racing's windproof technical jersey is a riding shirt that acts like a windbreaker" How it works Keeps you warm in cool and also windy conditions. Doesn't get too hot. The armpit seems a little baggy. The jersey has very clean look. Fly's racing's windproof technical jersey is a riding shirt that acts like a windbreaker. The arms and front side offer protection from wind and water with a technical polyester blend material. The back of the jersey is a typical jersey thin light weight polyester and is breathable. The jersey is available in four colors black, blue, red, and flo orange. Sized from adult small to 2XL. AXO 2016 ST-X Gloves, Free Freight! On Sale! Two zippered and padded pockets help carry all your extra goods and are angled for easy access Ultra-durable multi-panel 900D construction to withstand the rigors of the trail while providing extra breathability Leather heat shield panels with Kevlar® stitching located on the inside of each leg for durability and heat resistance Large zippered vents strategically located on the front and back of the upper leg to allow for massive airflow and cooling Ergonomically pre-shaped & fully vented knee generously contoured to accommodate all types of knee braces and guards while a massive air-intake system cools and protects Exclusive zipper lock system keeps pants closed and secure “Soft-Flex” protective rubber badging ventilated for increased airflow, mechanically integrated Stretch-rib panels strategically placed for flexibility where you want it most Comfort mesh liner helps keep you comfortable and cool Full-floating seat surrounded by stretch-rib material, designed to move with you Internal pocket located inside the waistband Please select Free Freight when ordering in mainland US. Please add to Cart to see our special price! 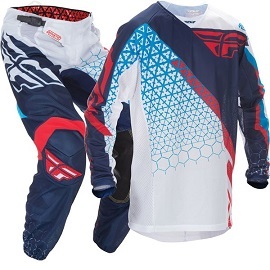 Fly Racing Kinetic Mesh Trifecta Package Deal - Details Jersey: Avail in adult sizes of Small-XXLG. and in 3 color combinations Motorcycle jersey with multi panel construction for maximum performance and a comfortable fit Comfort-stretch collar constructed from thermoplastic rubber, Lycra and stretch rib materials for increased function and fit Mesh ventilation panels integrated into the jersey in key areas helps dissipate unwanted heat Integrated mesh tech panel design allows massive airflow to help keep you cool Shorty cuffs with elastic sleeves reduces unwanted arm pump Tagless printed collar for added comfort Sublimated graphics are the highest quality in powerful detailed graphics Extended tail helps keep jersey tucked into pants Standard fit Pant:Avail in adult sizes of 28-40 and in 3 color combinations: Motorcycle pants with ultra durable multi panel 840D Nylon construction Lightweight mesh tech construction keeps you cool in the hottest conditions Leather heat shield panels with Kevlar stitching located on the inside of each leg for durability and heat resistance Ergonomically pre-shaped and fully vented knee generously contoured to accommodate all types of knee braces and guards while a molded air intake system cools and protects Soft-flex protective rubber badging ventilated for increased airflow, mechanically integrated Stretch rib panels strategically placed for flexibility Full floating seat surrounded by stretch rib material, designed to move with you Comfort mesh liner helps keep you comfortable and cool Ratcheting Fly closure allows for adjustability and positive closure for a secure fit Adjustable waist belt for maximum fit and adjustability Exclusive zipper lock system keeps pants closed and secure Please select Free Freight when shipping in the mainland US.